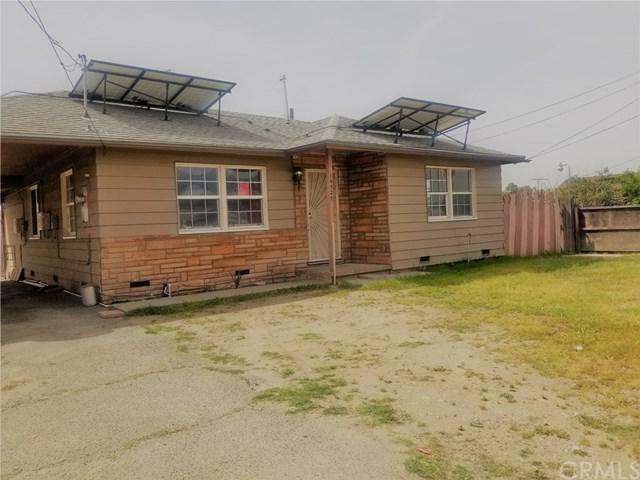 Affordable property located in Fontana near 10 fwy .This property has a unique location, minutes away from speedway, Kaiser hospital,Ontario Mills Mall ,schools shopping and more!! perfect for a first time buyer or investors looking for their next project, Price to Sell !!! Won't Last !!!!!!!!!!!! Fruit trees !! orange,cactus, avocados ,limes, lemons, apricots..Tax shows 2 Bed. 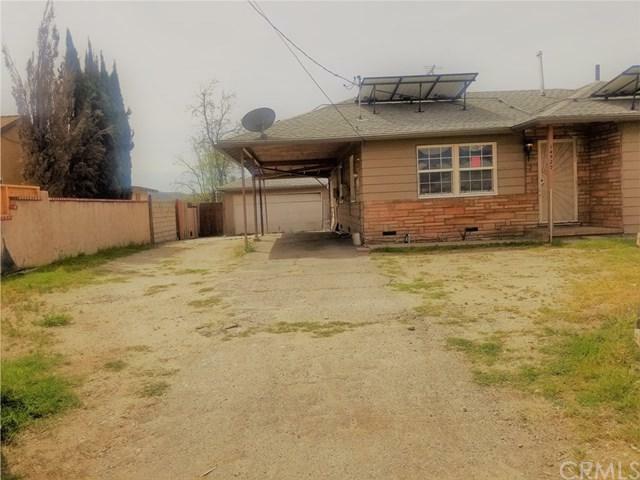 1 Bath but property has a bonus room in the back (unknown if permitted) Sellers purchase the property the way it is. 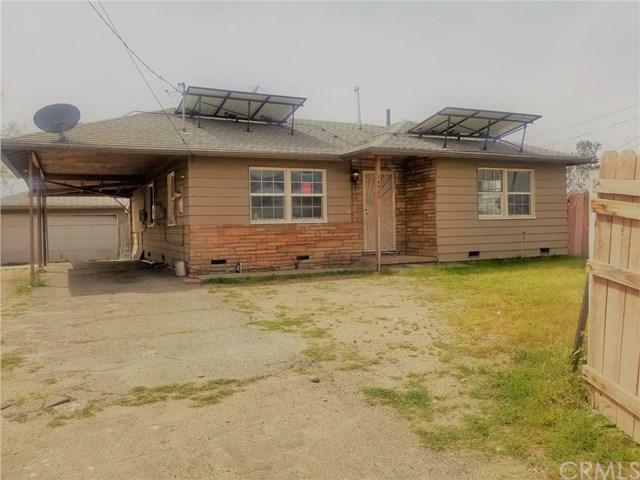 Buyer and buyers agent to verify any information through the City/County.Motivated sellers will look at all reasonable offers.Solar panels are on a lease buyers to assume contract ! !